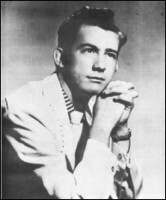 Rockabilly singer Eddie Bond has passed away on Wednesday, March 20 from complications of Alzheimer’s disease. He was 79. Bond was born to an non-musical family but felt an affinity for it from an early age. Influenced by country music of the day, he started playing guitar and, in 1955, released his first record on the tiny Ekko label out of Hollywood. The release got the attention of Mercury Records who signed him the next year. 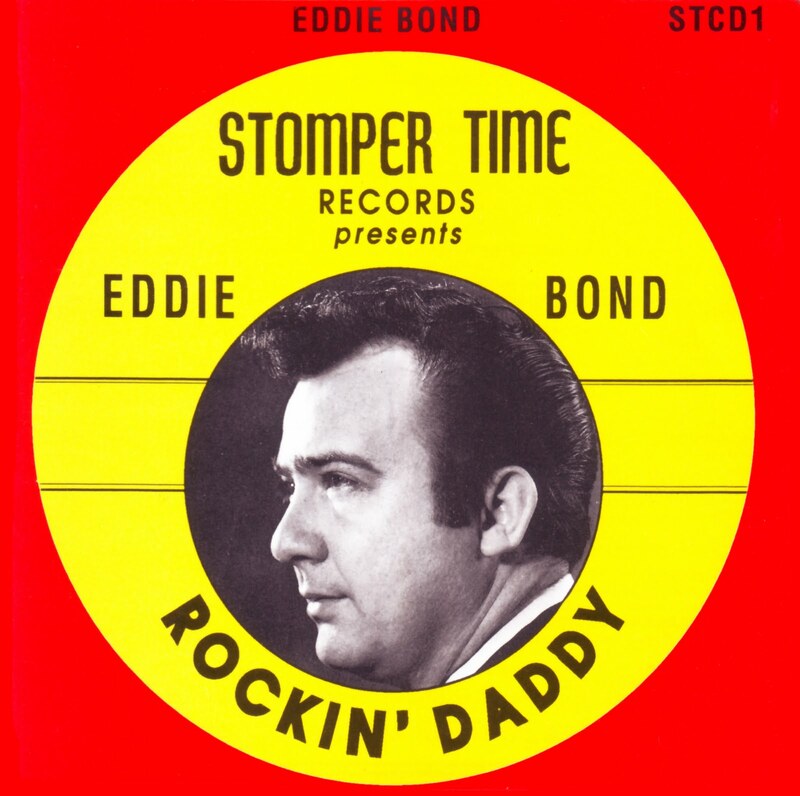 Mercury released five records for Bond, all in the Rockabilly genre, including Rockin’ Daddy and Boppin’ Bonnie. None were hits (although well respected today) and he move on to record almost 30 sides at Sun Records. At the time, the label never released any of Bond’s music but they did send him out on the road with their stable of artists including Elvis Presley, Carl Perkins, Johnny Cash, Warren Smith and Roy Orbison. Although never scoring a national hit, Bond continued to perform for the rest of his life. He also went on to be a very successful DJ, receiving recognition from Billboard for, at one time, having 64% of Memphis radio audience for his KWAM show. Eventually, he also had a his own TV show on WHBQ in Memphis and became a regular guest The Ralph Emery Show and the Grand Ole Opry. In the early-70′s, Bond met sheriff Buford Pusser and wrote a song about his legendary activities. Pusser’s story went on to be featured in the movie Walking Tall. Other endeavors during his life including wrestling promoter, nightclub owner, golf club owner and police chief. Bond and his wife, Gladys, had been married for 59 years and had two daughters, three grandchildren and three great grandchildren.